Choral and orchestral conducting master classes are being held at the Miriam Makeba Centre at the East London campus of the University of Fort Hare from tomorrow Thursday 24 August to Sunday 27 August. 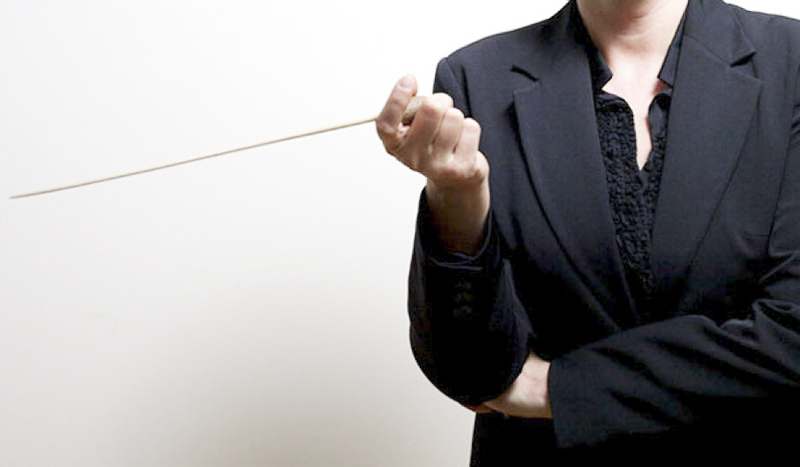 Hosted by the Melting Pot Arts Festival, 45 conductors from around the country will enjoy the opportunity to be trained by international conductors. The development programme is in partnership with the Johannesburg Festival Orchestra, bringing music to a wide South African audience. Visiting conductors from Britain include Jeremy Silver, who is very active in youth development and also serves on the artistic team of the National Opera Studio in London, and well known choral conductor Veta Wise. Participants will enjoy an intensive training ahead of the 2017 Melting Pot Arts Festival to be held later this year in honor of OR Tambo. “We are developing skills and striving to perfect our art. 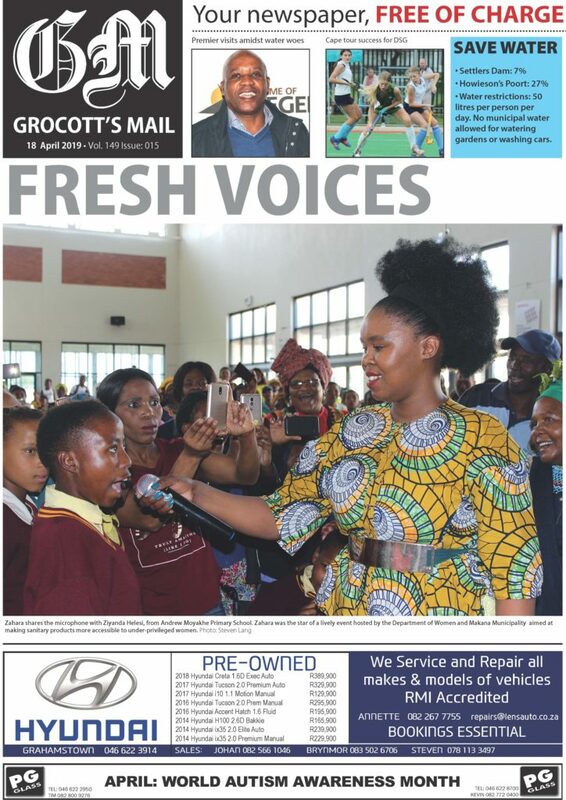 South Africa produces world-class Opera and Choral singers who are international competition winners; therefore we are bridging the gap between the two, by creating world-class conductors who will meet international standards,“ said Gcisa Mdlulwa, Festival CEO.